One of the Palmerston North hotel's most private function rooms, located away from the road on the second floor of the Distinction Coachman Hotel, the 80m² Green Room overlooks the Garden below and offers wonderful natural lighting and an abundance of setup options. With the capacity to hold up to 75 people it is suitable for almost any event with two alcoves in the room that can be used for workshops and exhibitions with product displays or breakout spaces. 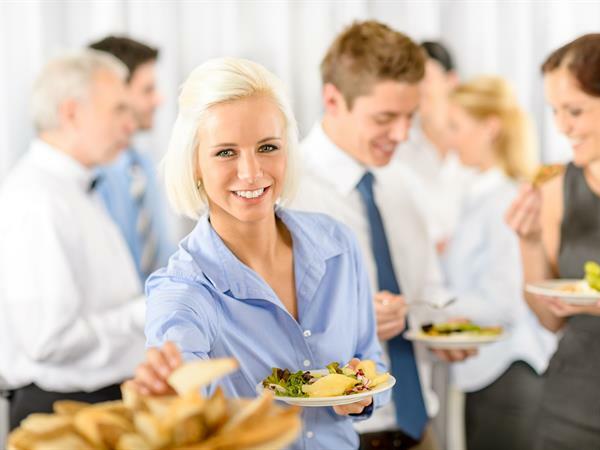 Require a different space to host your next conference, meeting or event? 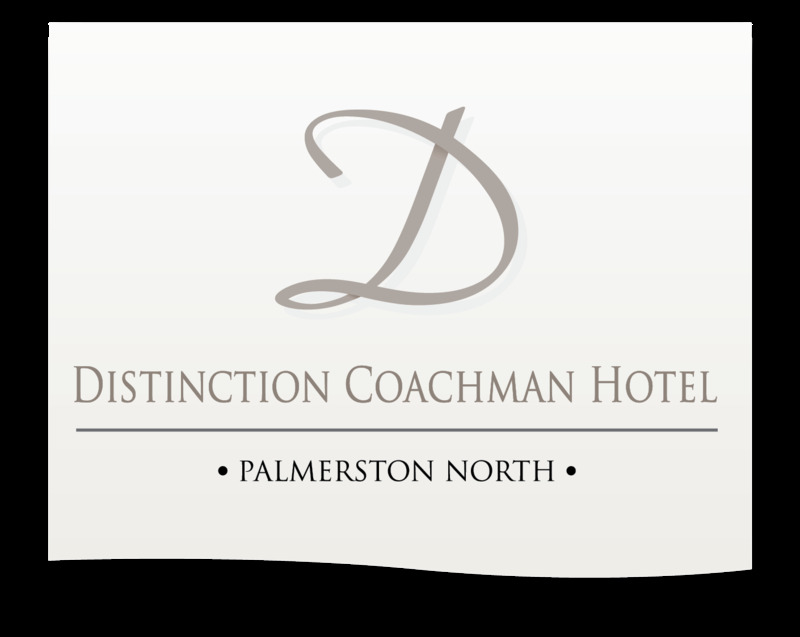 Click here to view all of the flexible event spaces at Distinction Coachman Hotel Palmerston North.